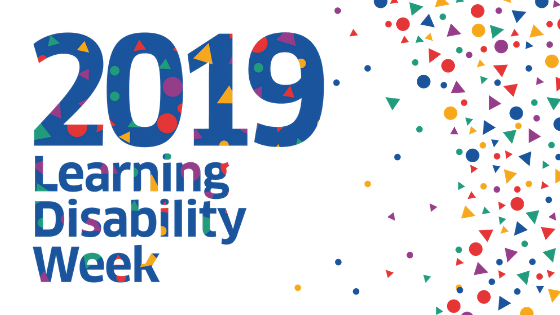 The Scottish Commission for Learning Disability is delighted to launch the Learning Disability Awards 2019! If you know a person or group of people with learning disabilities who you think deserve recognition for their talents, achievements or contribution to their community, then it’s time to get nominating! This year SCLD are looking for nominations across 8 award categories. You out more about the categories and access nomination forms by clicking on the links below. Nominations close on Monday 4th February 2019, so you don’t have long! Please note that the Learning Disability Awards are only open to people living in Scotland. Find out more about the Learning Disability Awards here.